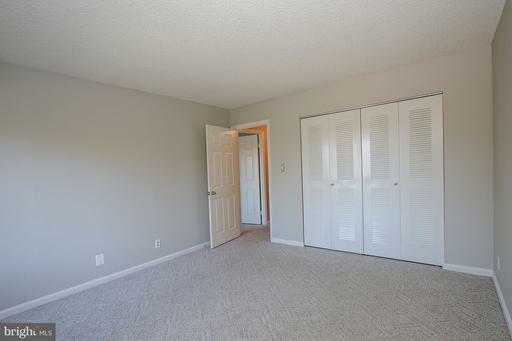 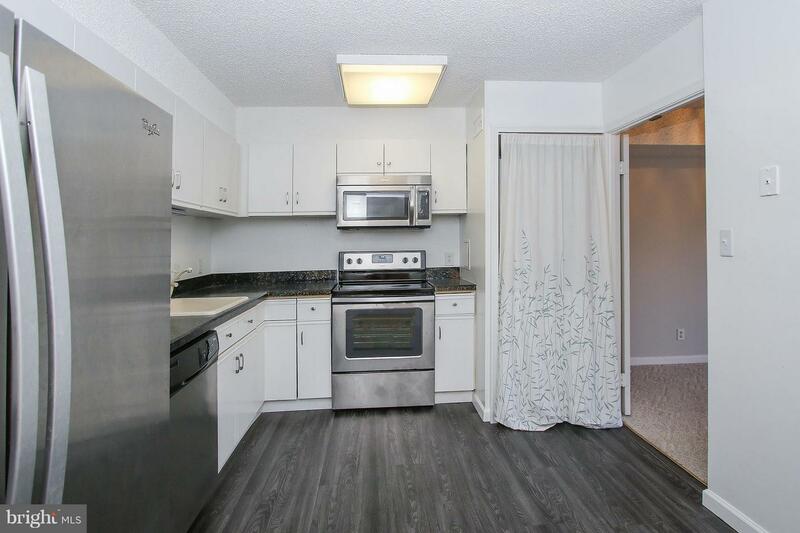 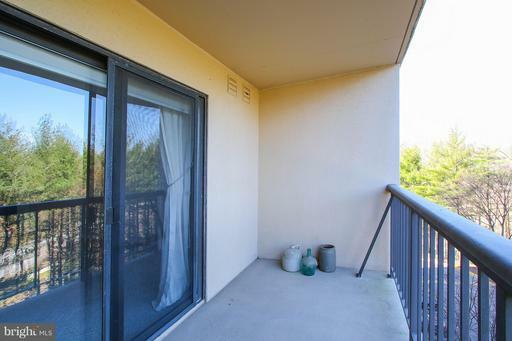 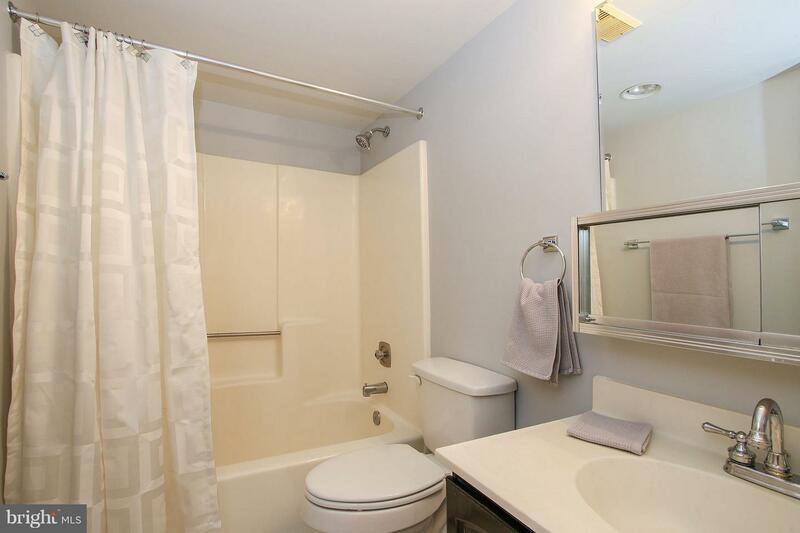 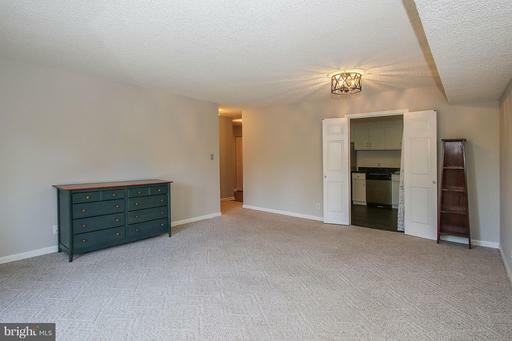 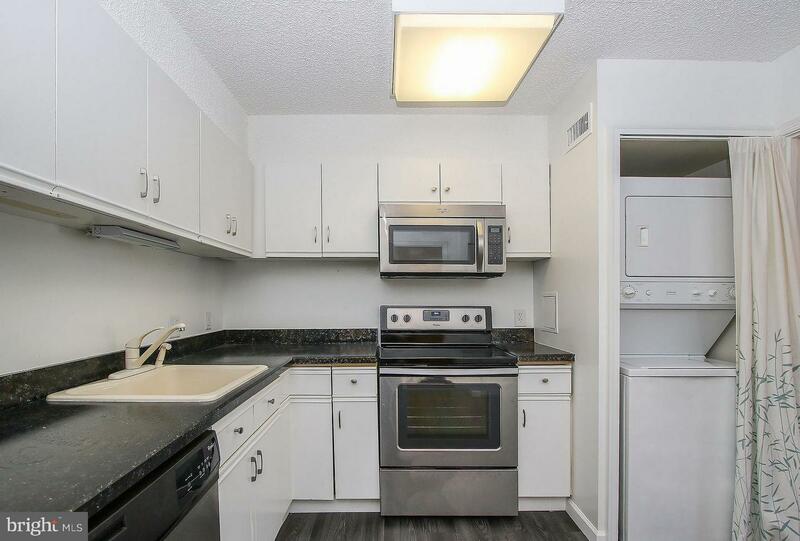 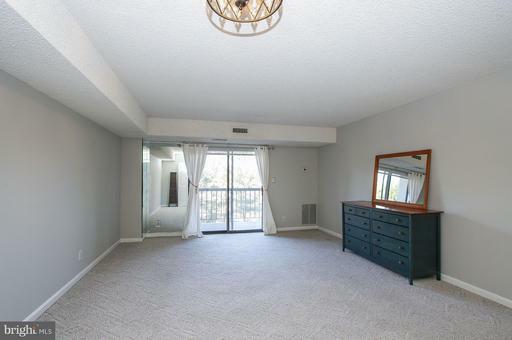 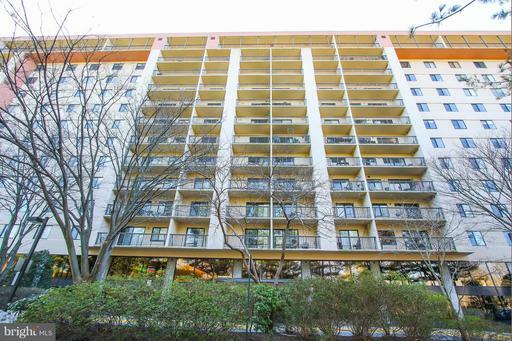 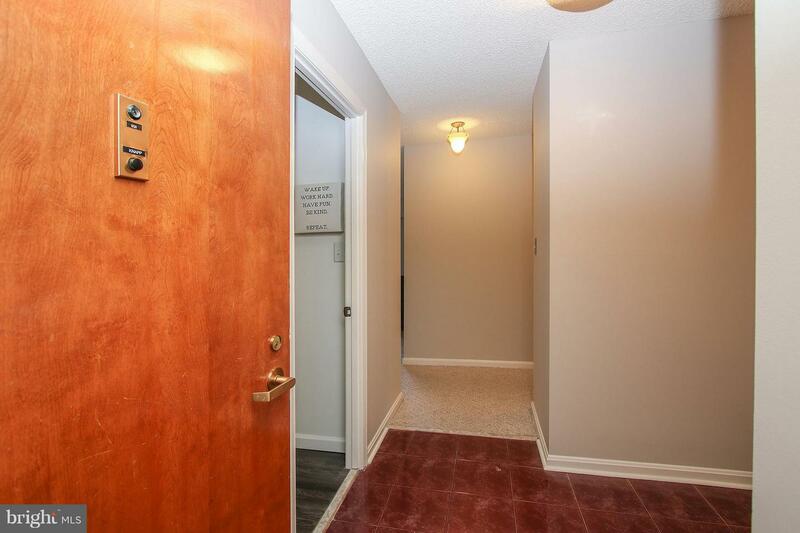 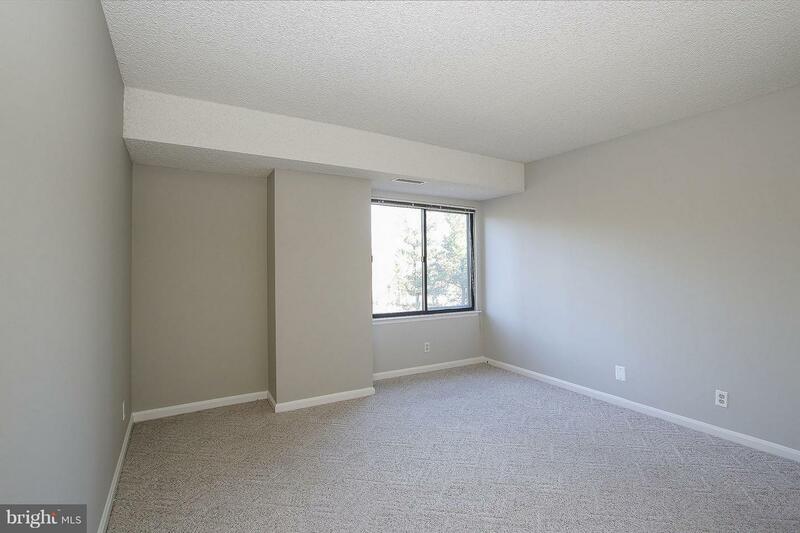 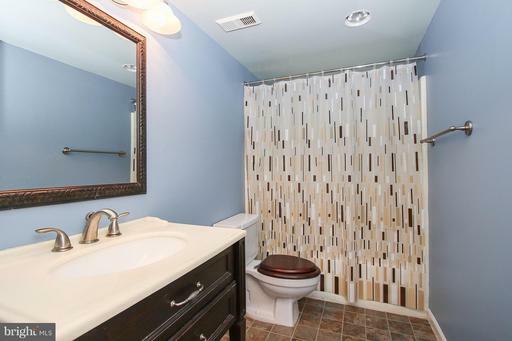 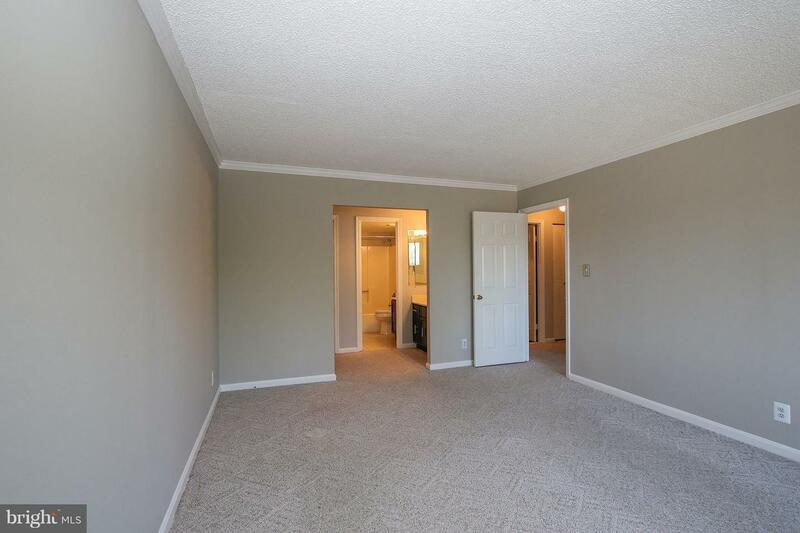 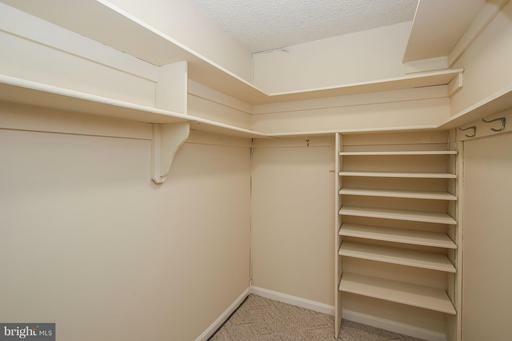 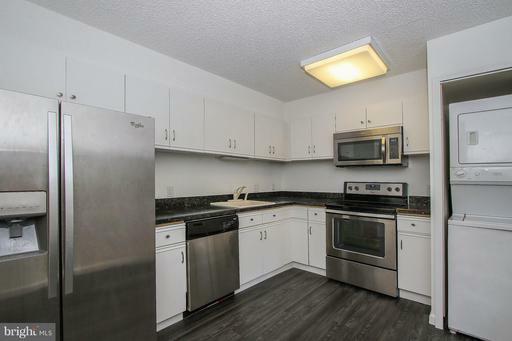 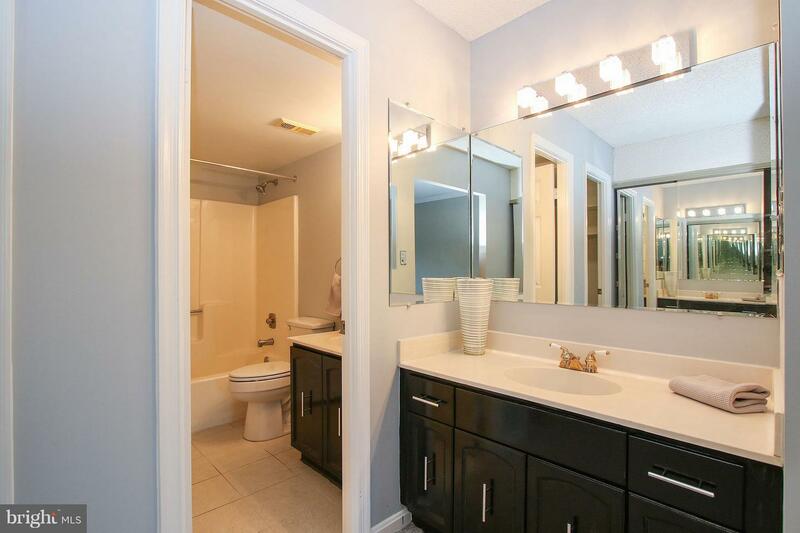 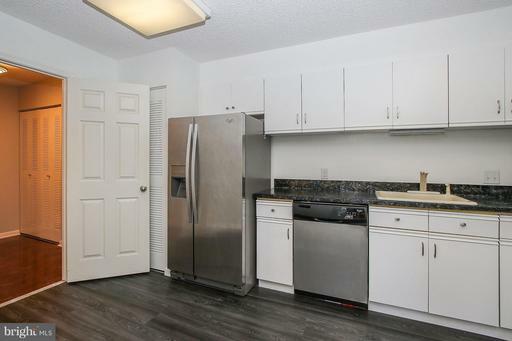 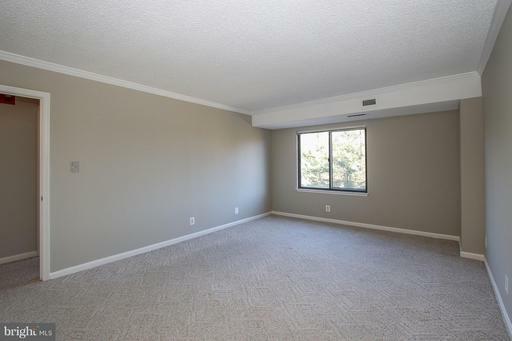 Wonderful condo in sought after Lakeside Plaza. 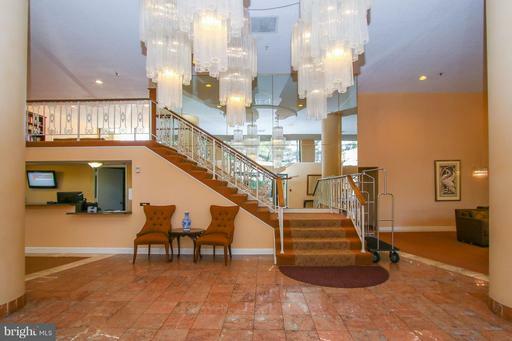 Lobby and common area renovations underway w/ no special assessment! 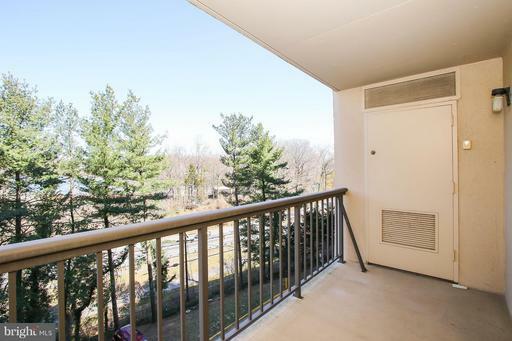 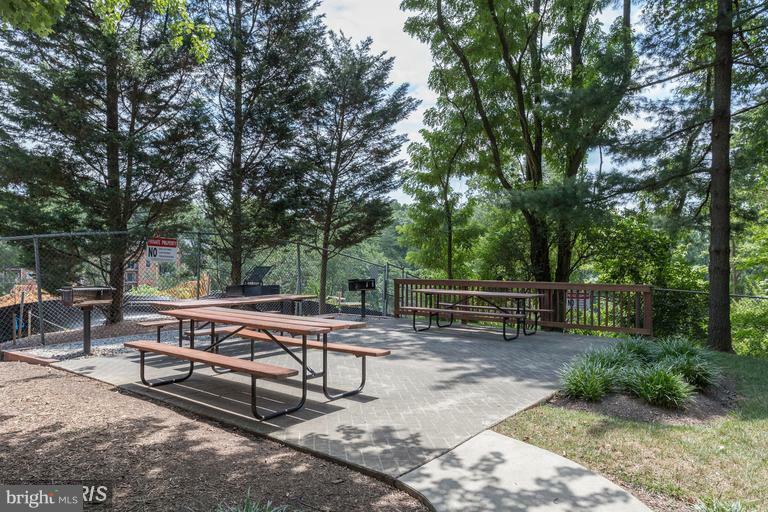 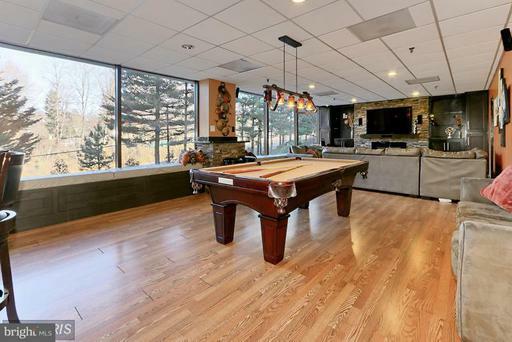 Oversized bedrooms, tons of natural light, SS appliances, washer/dryer, covered parking, and large balcony facing Lake Barcroft. 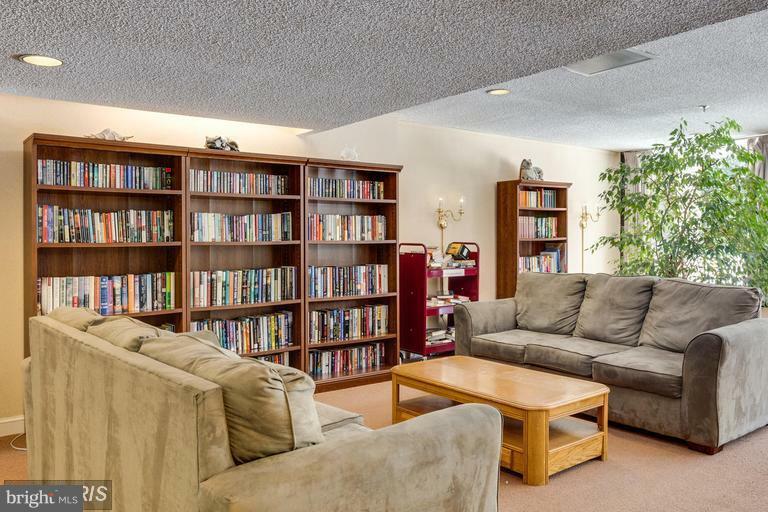 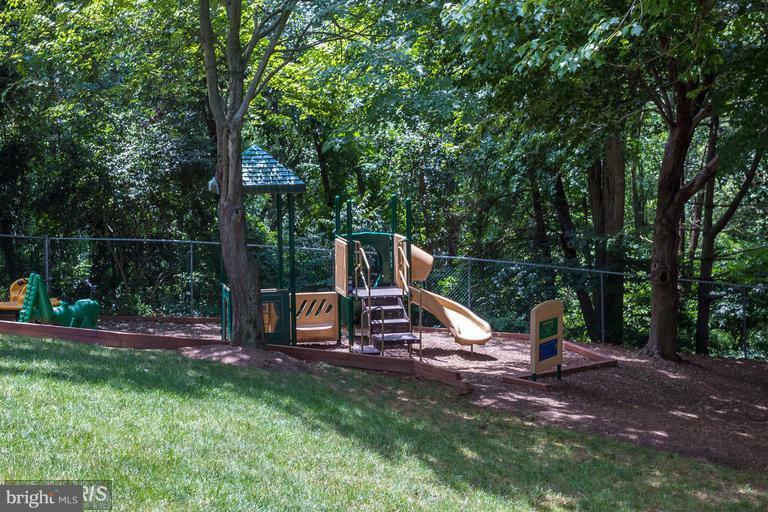 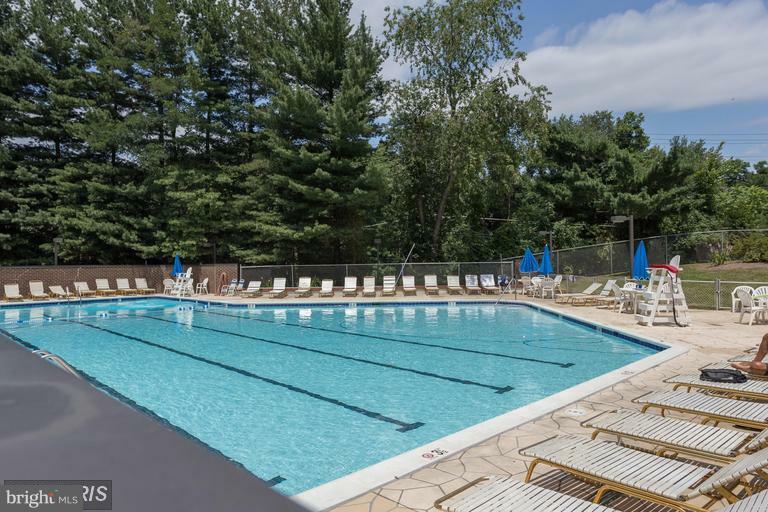 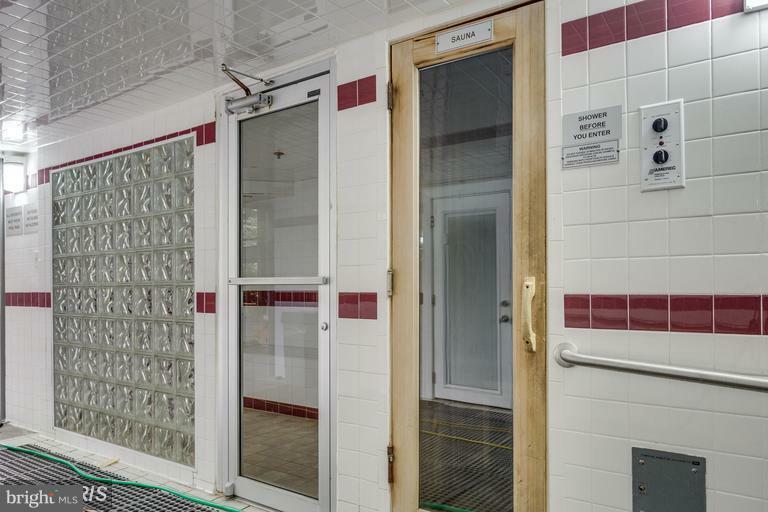 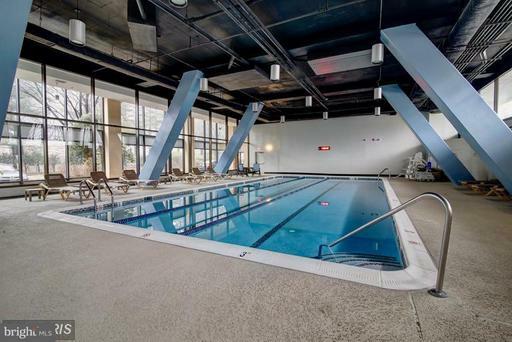 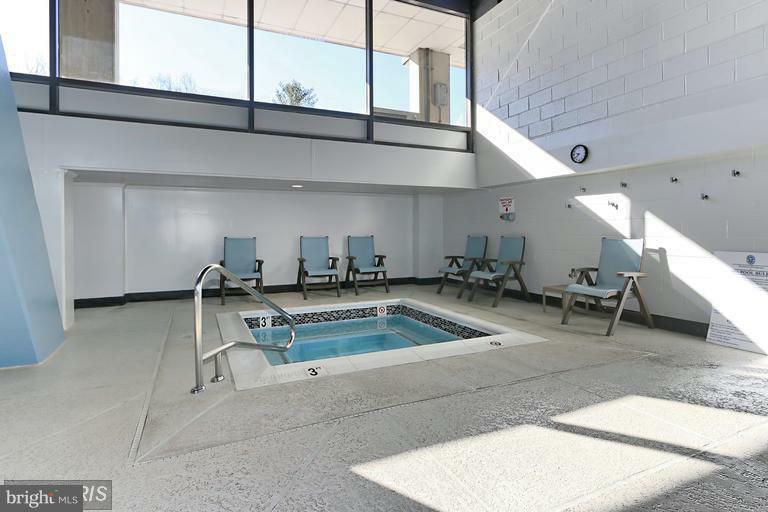 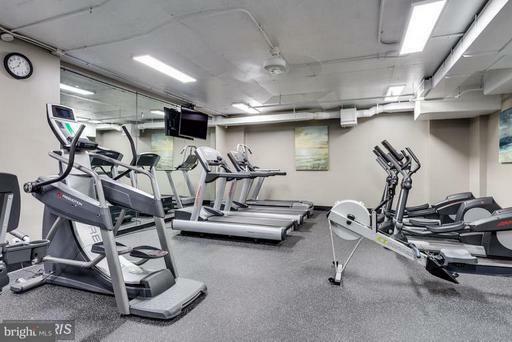 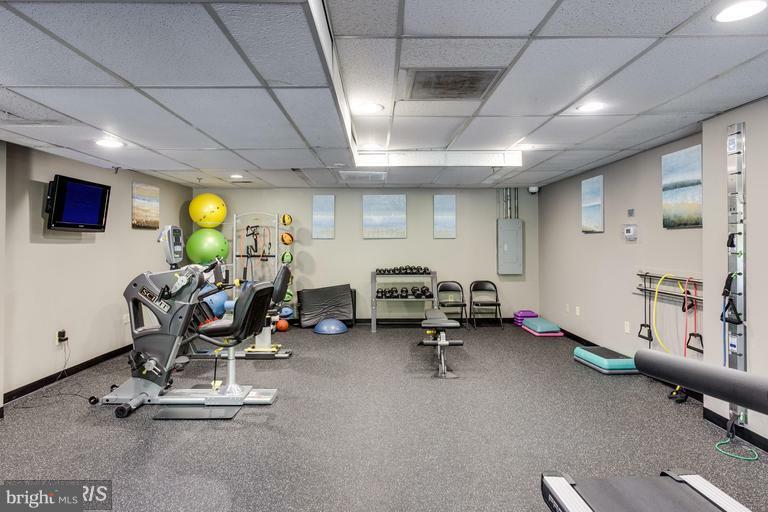 Amenities GALORE -- indoor/outdoor pools, concierge, on-site barber, tennis court, sauna, picnic area, playground, library, two gyms, and much more! 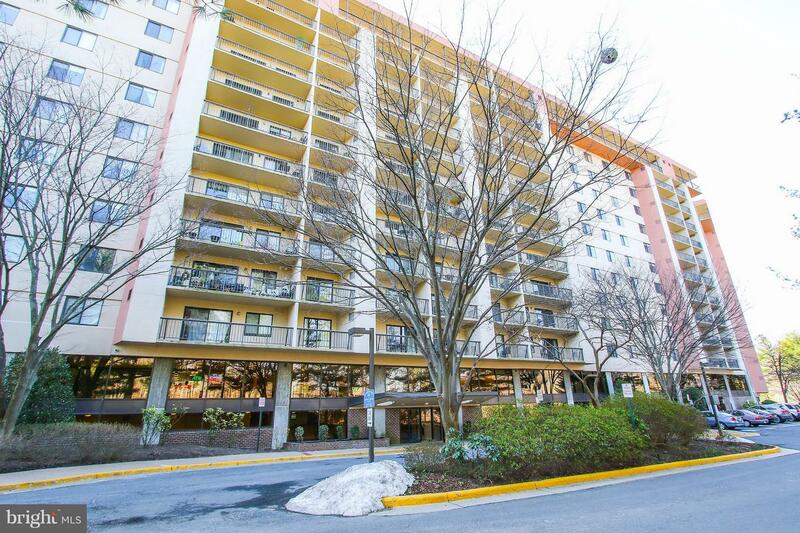 DirectionsHeading North/East on Columbia Pike, take a right on Powell Lane.